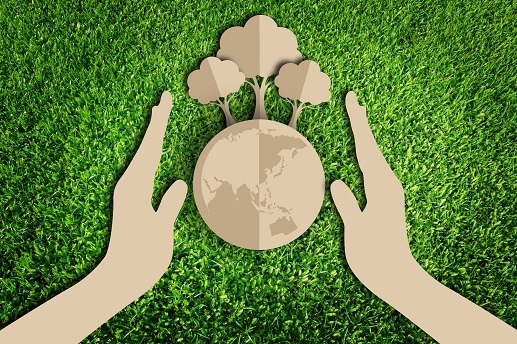 At Complete Mailing we understand the importance of reducing the carbon footprint and operating a green-friendly business. We are committed to recycling wherever possible within our facility. Toner, paper and cardboard are fully recycled.